3D Printing is quite possible the future of mass production but for all the industrial uses that it may have, there are a lot of funny, quirky and downright unique uses for it as well. Here’s a list of some of the many such applications that is possible through this technology. This is one of the more tame uses for 3D printing. In fact, it was one of the uses that 3D printing was first used for as test cases. The great thing about making key chains using this method is that the design and any intricacies of said design is all upto you as 3D printing allows for an unparalleled amount of flexibility in designing your own products. Ever seen the film Iron Man? Well, the suit used in the film as a prop is 3D printed. The upcoming new Star Wars film? Well, the practical effects used in it were all 3D printed. These are but a few example of big-budgeted films that use 3D printing technology to produce believable and highly detailed miniatures that would otherwise have to be produced by hand which would add a substantial amount to the (already high) production costs. 3D printing is already in widespread use all across the automobile industry, providing for a faster and a more cost-efficient way to produce various appendages that would otherwise set the company back a lot of money. Also, 3D printing isn’t just limited to the manufacturing of cars, motorbikes etc. but also to the manufacture of various other forms of transportation such as boats, jetskis etc. 3D printing has been known to help architects develop detailed and accurate models for structures/buildings/houses that is used as reference for then constructing the actual thing. Some building materials are also currently 3D printed ( Granted, mostly peripheral building materials but it’s a start nonetheless). As technology develops, expect to see perhaps, one day, even something as vital as bricks being 3D printed as well. Sounds far fetched for now, but hey, if you had told someone from the 80’s about 3D printing, they would have said the same as well. There’s arguably no field that has benefited more from 3D printing than the medical field. Where once, it used to be a really difficult process to manufacture prosthetics that would be comfortable to the user, requiring countless adjustments and measurements, is now extremely convenient given the advent of 3D printing. Being able to select the design, size as well as any additional peripherals the patient might require, 3D printing has allowed for far more flexibility than would have been possible previously. Say that you’re a new homeowner and you need to furnish your currently empty rooms. The first thing you would do is to check out the local home depot and if that doesn’t work, you’ll try in various others. If you still can’t find furniture that would suit your needs, you would check online. Now, what would you do if you’re not able to find furniture online as well? That’s where 3D printing comes in. By giving you an unprecedented amount of freedom in designing and/or selecting your furniture, you can finally decide, at you leisure as to what kind of furniture you would like. Of course, the furniture would be 3D printed in parts which would then be assembled later but then, anyone who’ve visited Ikea shouldn’t have a problem, eh? If you’re a person who wears glasses, you would know the monotony that comes with wearing the same pair of glasses every single day. Well, through 3D printing, you can now print your own spectacle frame in whatever colour that you want them to be in! and if you want to make them a bit funky, you can do that as well. Let’s face it, toys today are really expensive and buying them would create quite a bit of a hole in person’s pocket. Worry no further, because now, with the help of 3D printing, you can create your own toys! The only true limit being your creativity and imagination. That’s not all, Disney has recently innovated a 3D printer that uses fabric to print soft toys! So, there’s something for everyone! So, you watch a movie and there’s a particular character in it that you think would make for an awesome statue that you would want (Like a Transformer or a Superhero) but buying them would mean, as before, shelling out a lot of money. Well, with 3D printing, not only can you make statues/busts of transformers or superheroes, you can make one of yourself or your loved ones! Yup. You read the title right. Engagement rings. 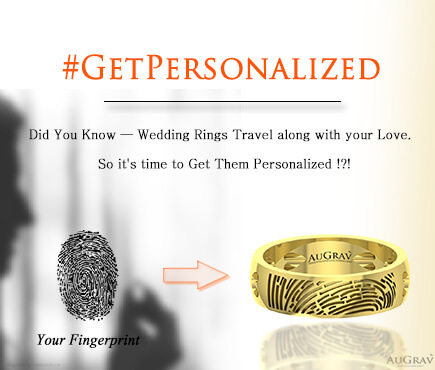 Although 3D printing allows for only plastic ones which isn’t necessarilly exuding class, it does give you a sense of design freedom that you may/may not find at your local jeweller.Here at Augrav, we can attest to how effective this technology has proven to be for designing extremely innovative and unique rings (Like the picture shown indicates) that would be nigh impossible to otherwise manufacture. 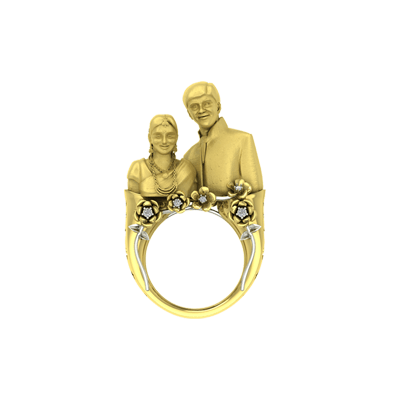 Using 3D printing, you can even sculpt miniature 3D models of your spouse onto your ring thus lending it a sense of intimacy and personality that would be meaningful to you. 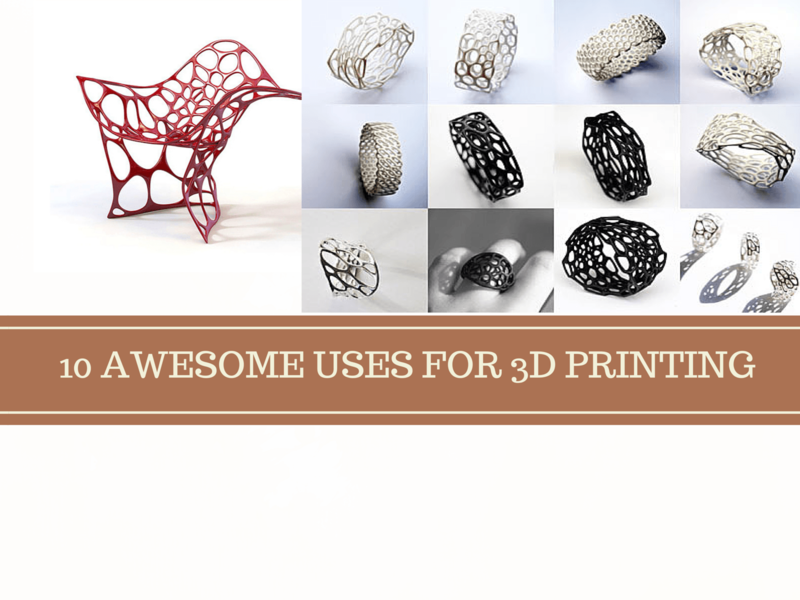 10 AWESOME USES FOR 3D PRINTING Overall rating: 4.7 out of 5 based on 235 reviews.